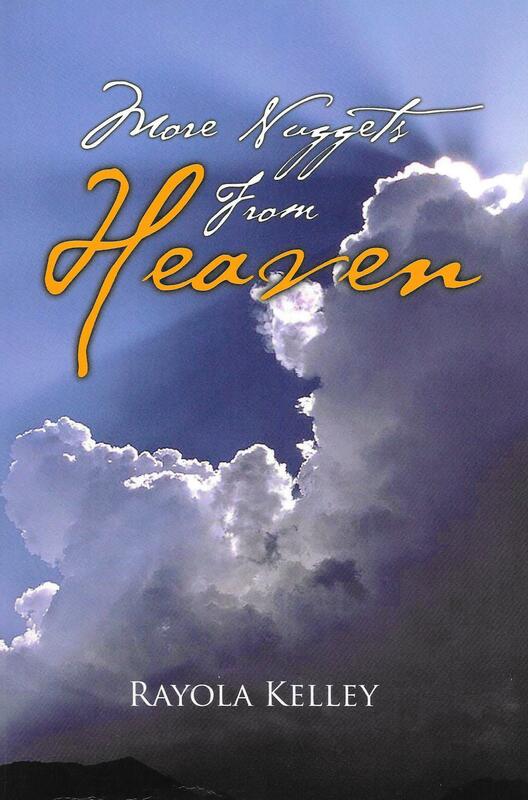 More Nuggets from Heaven is another treasure chest of inspirational gems that have flowed from the very throne of God on the currents of His Living Water. Unveiled by ageless wisdom, unfolding glory, and timeless beauty, these gems have been implanted in the humble soul of human hearts and brought to the light by the inspiration ink of loving devotion. They have been maintained by the enduring preservatives of truth and righteousness. Although such treasures will never be completely tapped by the finite endeavors of man, the ones that manage to grace each of our lives will greatly enrich, encourage, and bless us. reader to continue on to the next vein of inspiration to consider or enjoy each gem of truth. Some nuggets will cause the reader to pause, while others will result in celebration, producing greater exploration and expectation. If you appreciated the first Nuggets book, you will also enjoy this one. It will add greatly to your heavenly inheritance, which has been made available by to each of us by committed, loving Father, Lord, and God.